If you were to ask a group of lawyers to name an ethical rule that applies to billing for fees, I would suspect at least 90% would name Rule 1.5 Fees – probably because it is the only ethical rule that has the word “fees” in the title! Now ask those same lawyers to name other ethical rules that may also apply to fee billing and you would probably get mostly puzzled looks. 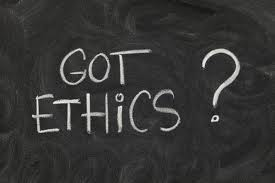 For based upon my own experience in counseling scores of lawyers over the years on ethical issues involved in fee billing, I doubt that 1 in 100 lawyers could correctly name another ethical rule, let alone several other ethical rules, that might also apply to their billing for fees and costs. Now that is a lot of rules! Yet as the ABA Opinion notes, other ethical rules also could be implicated in a particular billing matter. In fact, as I noted in my last blog piece, Rules 1.8 and 1.0(e) can apply to attorneys when raising fees during the course of a representation. Moreover, in my review of disciplinary cases involving attorneys for fee billing irregularities, violations of multiple ethical rules are quite common in those cases. See, e.g., In Re Zirkle, 911 N.E.2d 572 (Ind. 2009). Over the course of the next several blog posts, I will go over those ethical rules that have the most impact on billing for fees and costs by lawyers. In reading these posts, you may be surprised to learn that your lawyers may have improperly billed you for certain things. But do not feel bad if you already have paid for those improperly billed things. 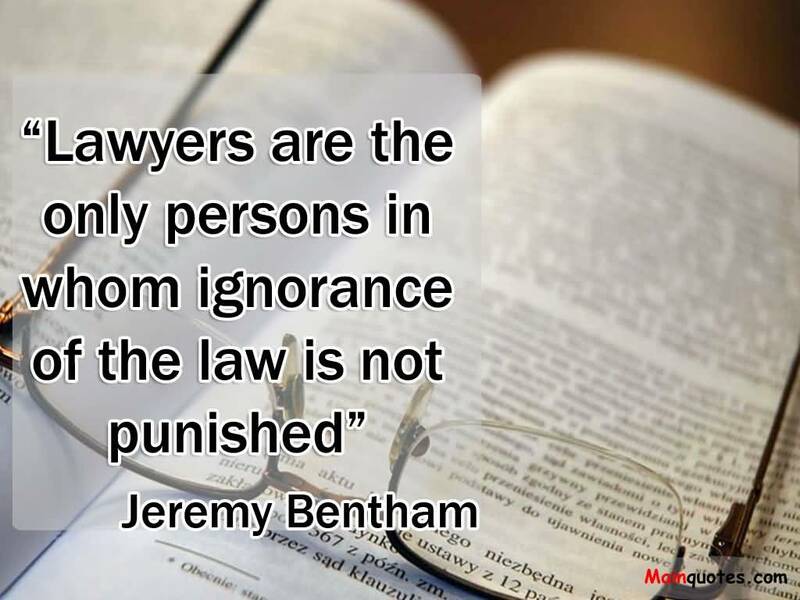 This is because fees paid for improperly billed things are treated the same as unearned fees or an overpayment of fees and lawyers are obligated to return any unearned fees or any overpayment of fees at the end of a representation. See ABA Annotated Rules of Prof. Conduct (7th ed. 2011) Comments to Rule 1.16(d) at p. 265. Just another one of those darn ethical rule that attorneys must comply with when it comes to billing for fees and costs! 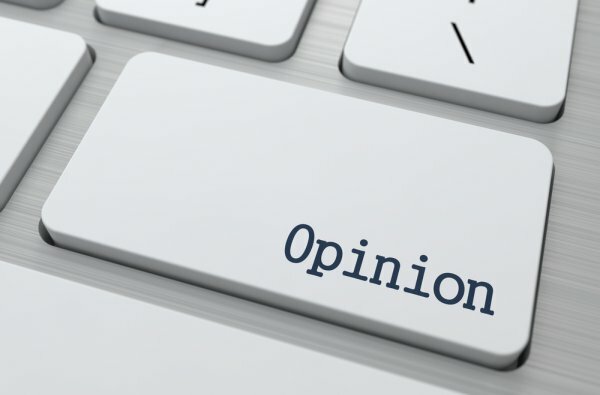 Need an expert opinion on disputed legal fees? Note that courts are dismissive of fee bill experts who do not correctly apply the Rules of Prof. Conduct in their opinions. See Thomson Inc. v. Insurance Co. of North America, 11 N.E.3d 982 (Ind.App. 2014). Therefore, it is vital to use an expert who can correctly apply the Rules of Prof. Conduct. So turn to the only fee billing auditor & expert witness who has been a Chair of a State Bar Assoc. Legal Ethics Committee and has qualified in court as an expert on the Rules of Prof. Conduct. For more information, contact John Conlon at 317-645-0587 or jconlon@legalpointsllc.com.